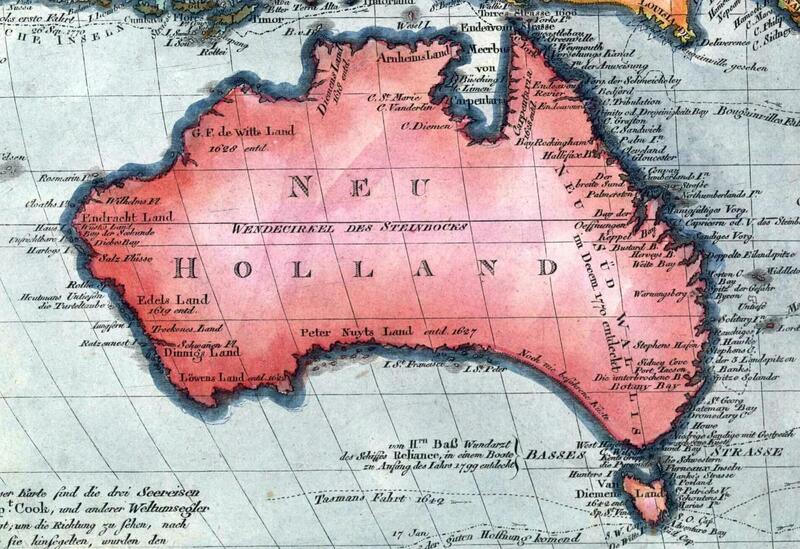 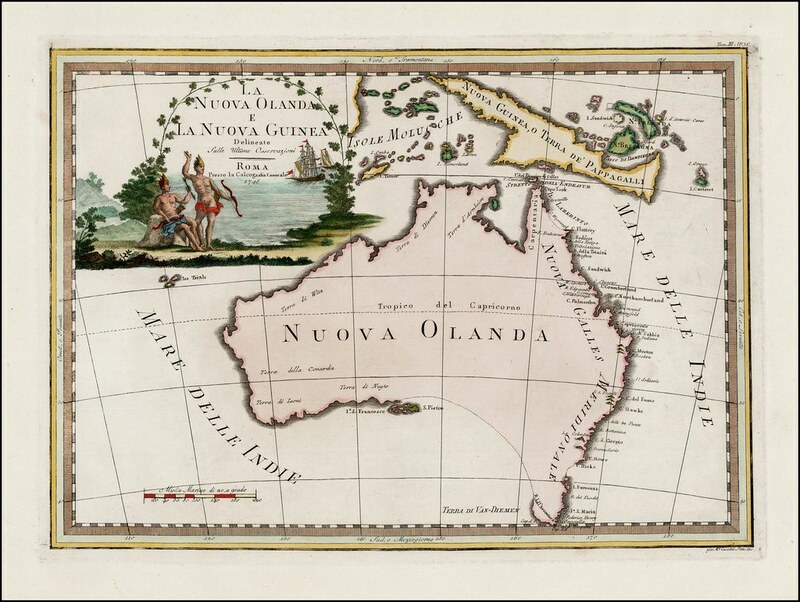 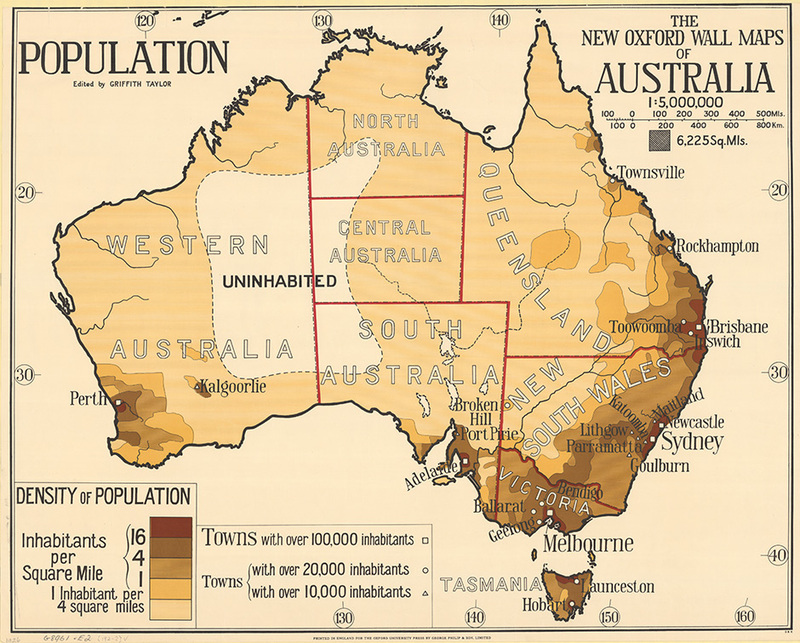 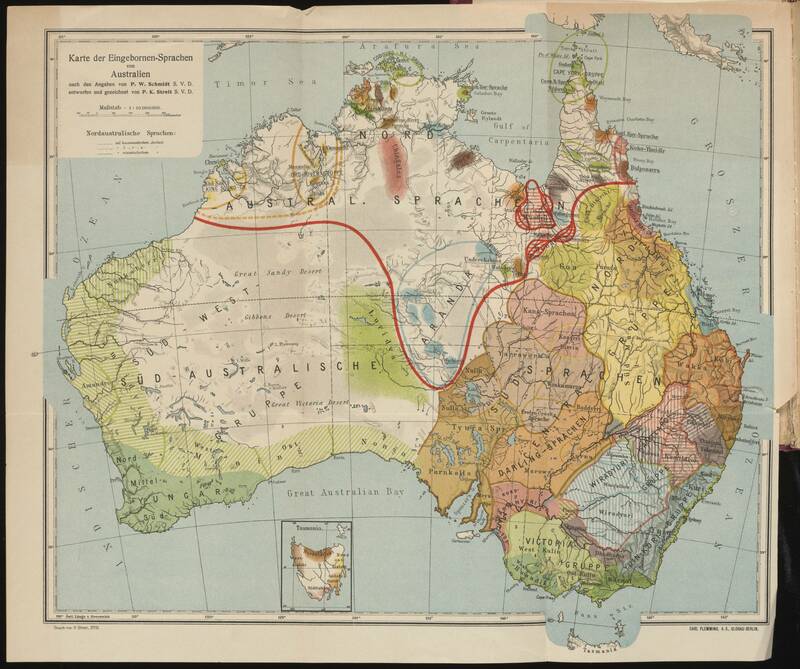 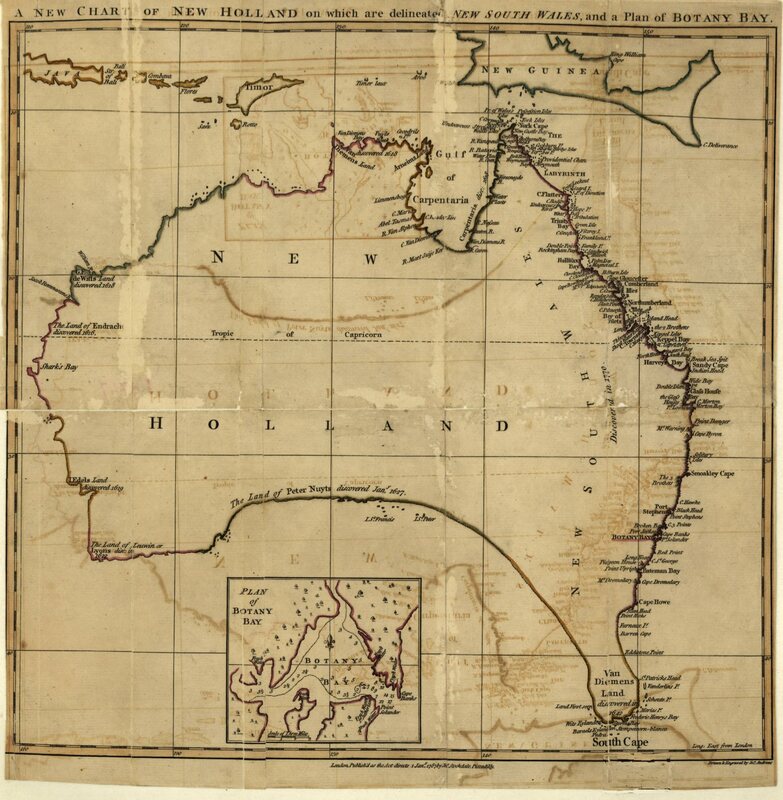 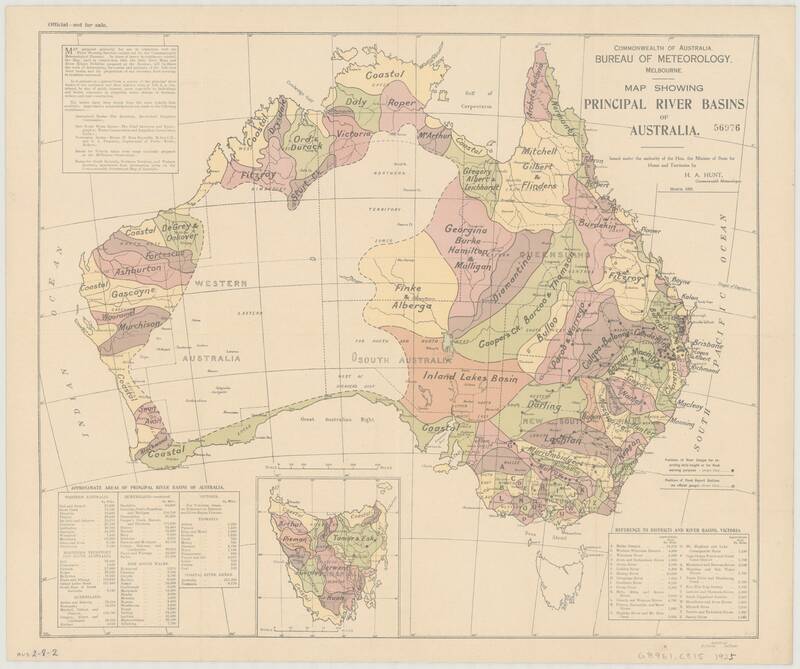 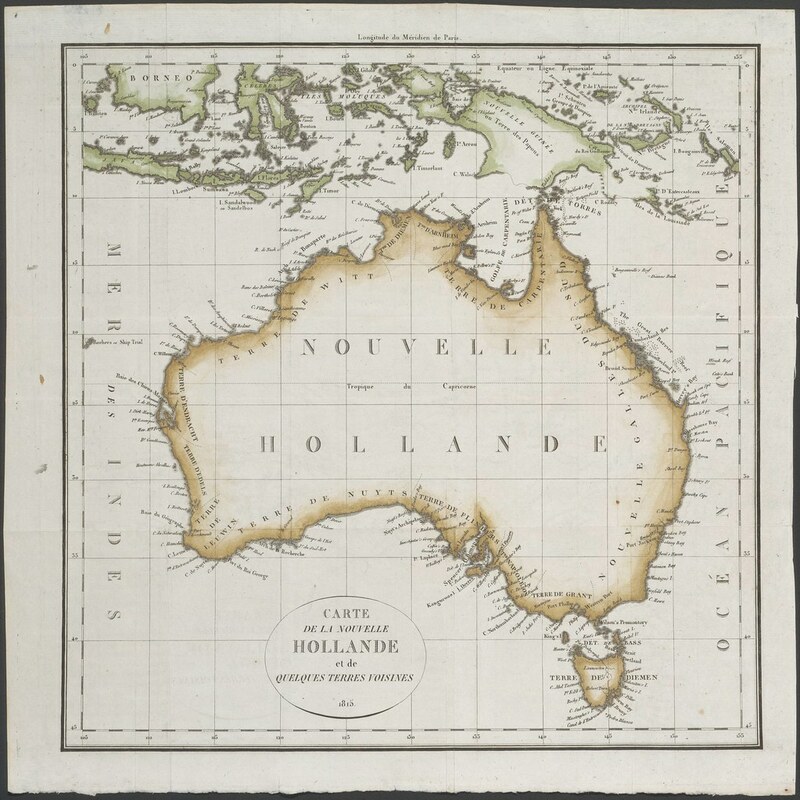 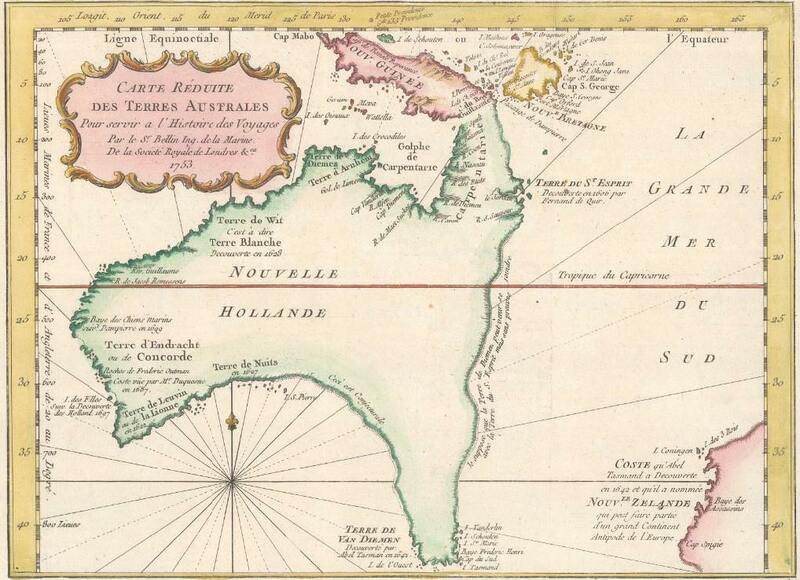 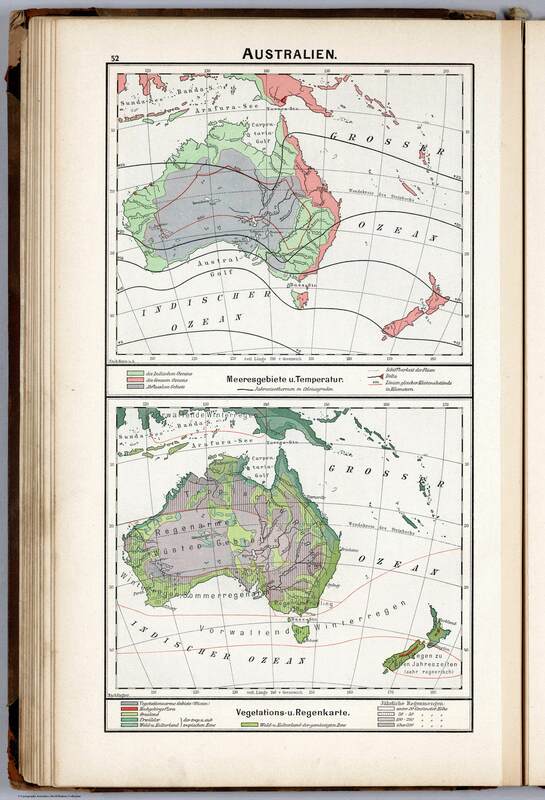 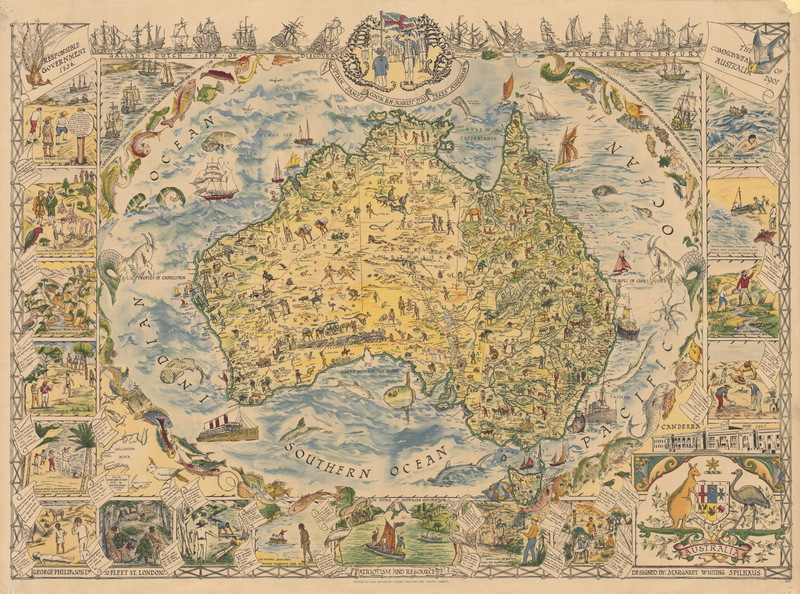 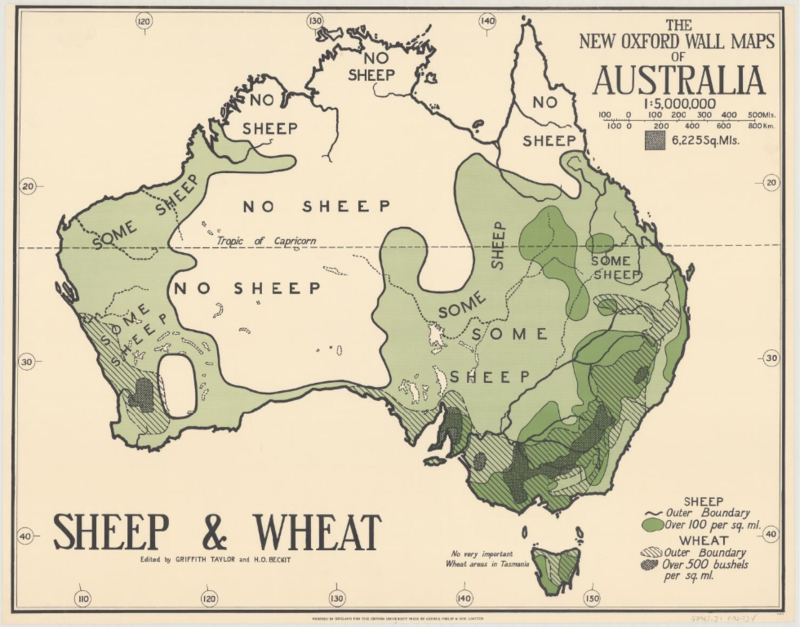 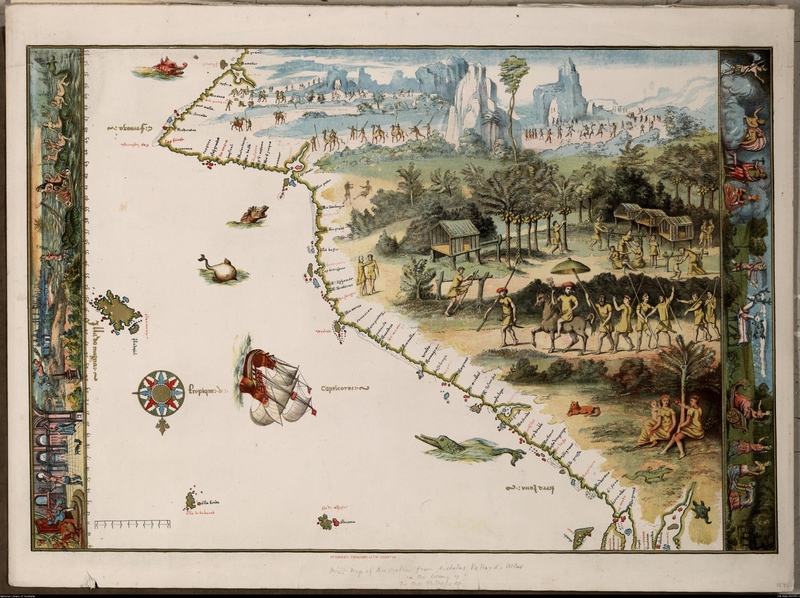 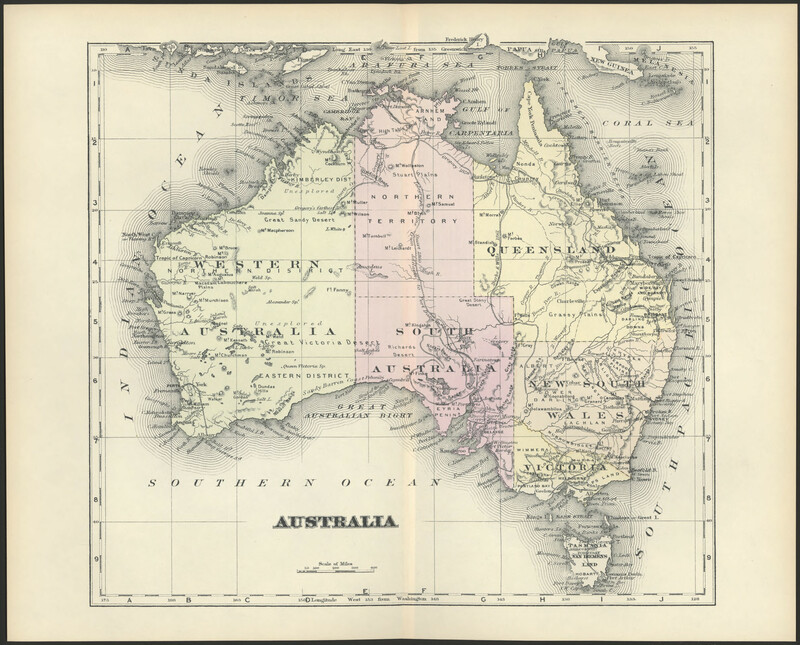 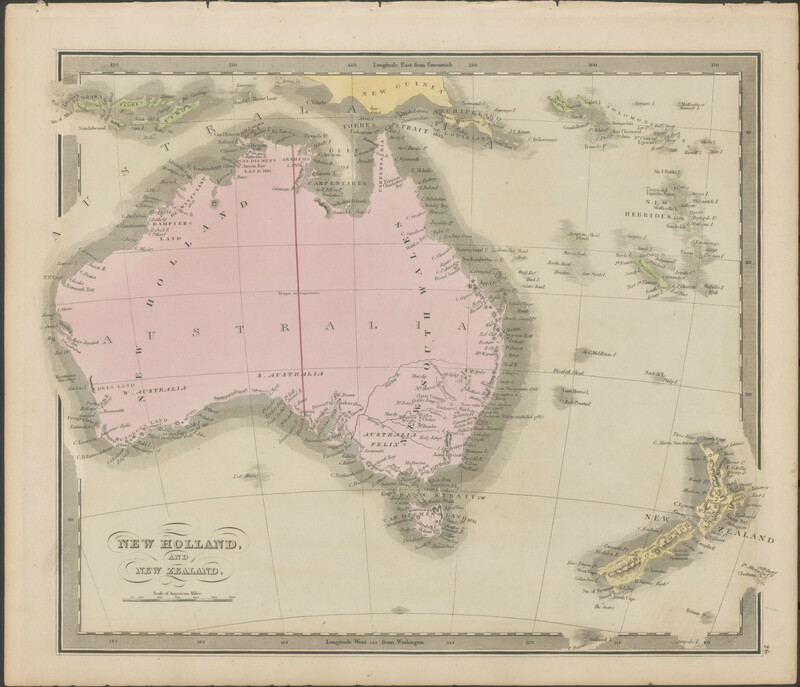 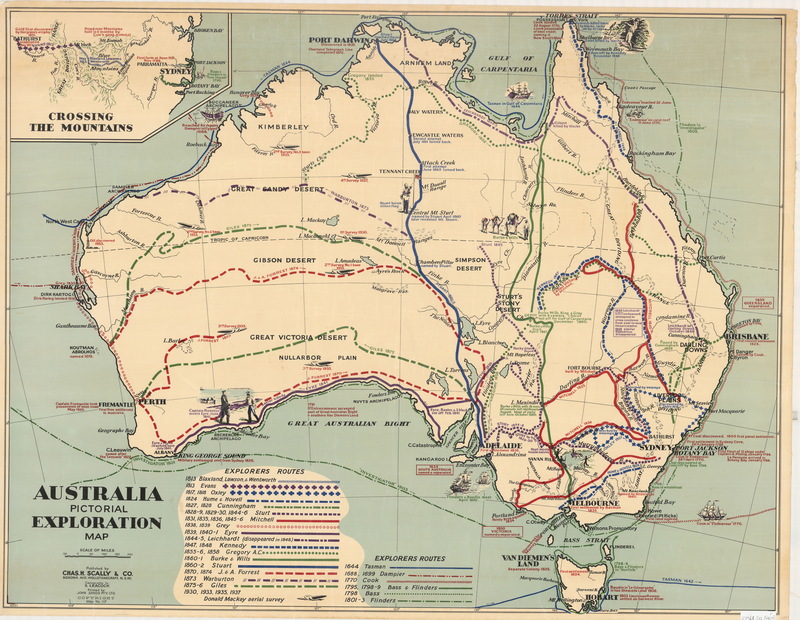 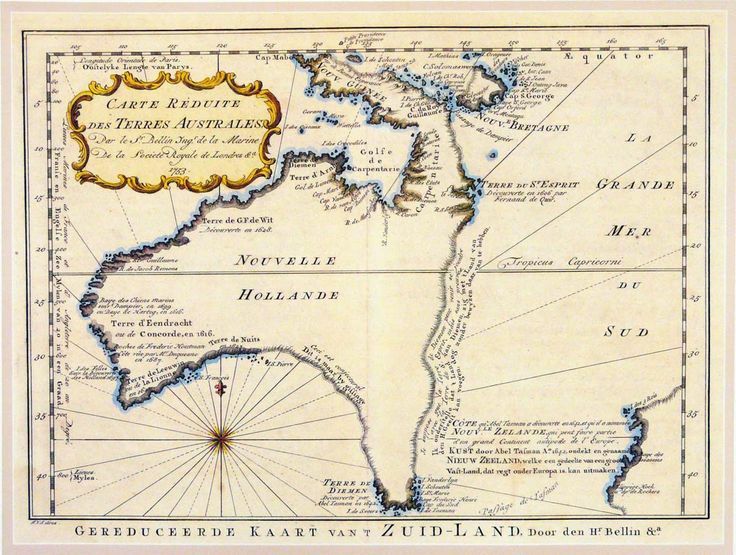 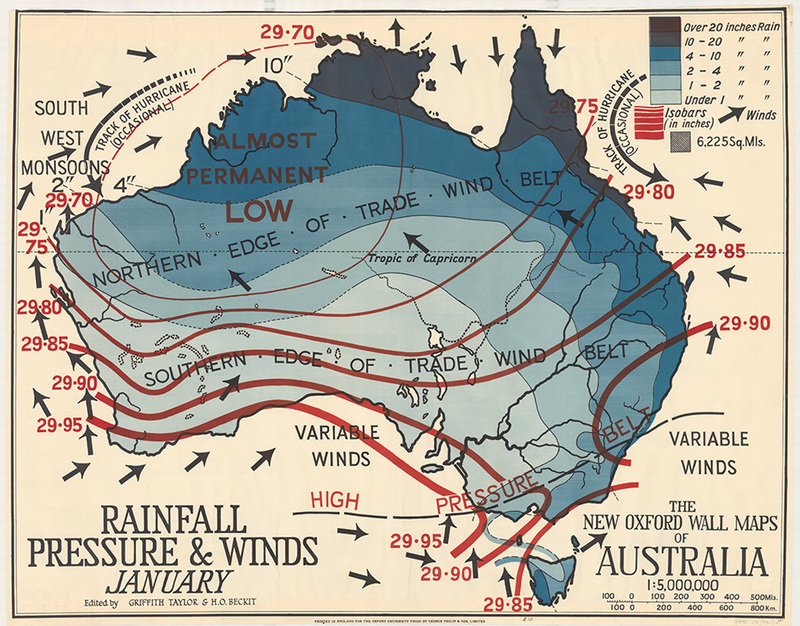 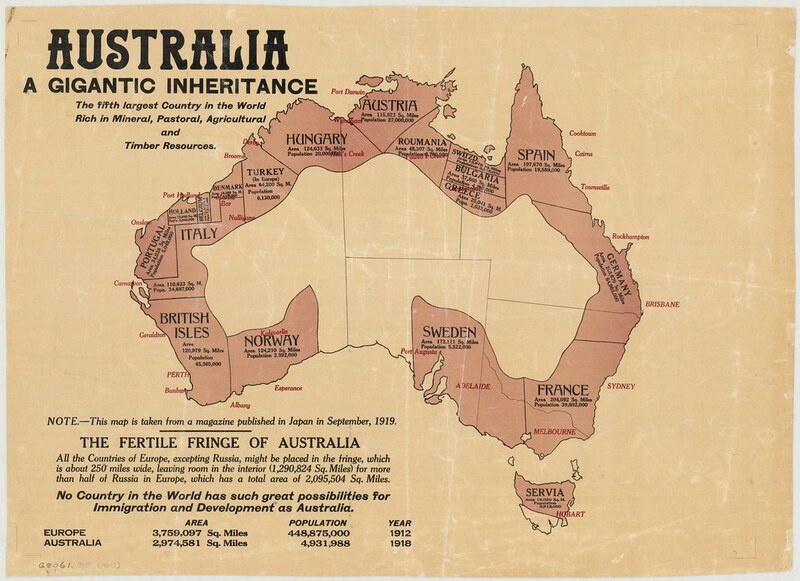 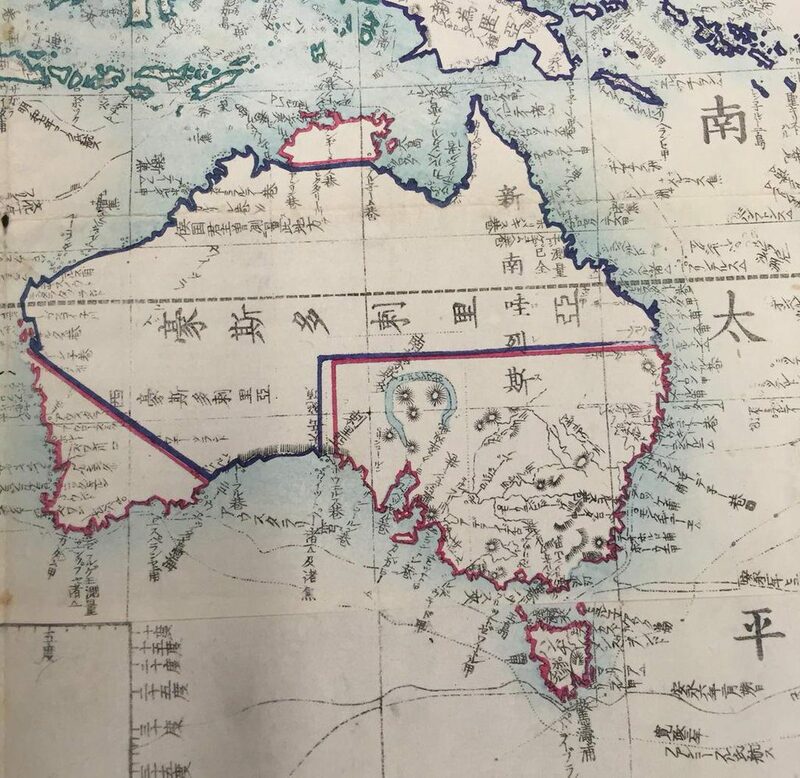 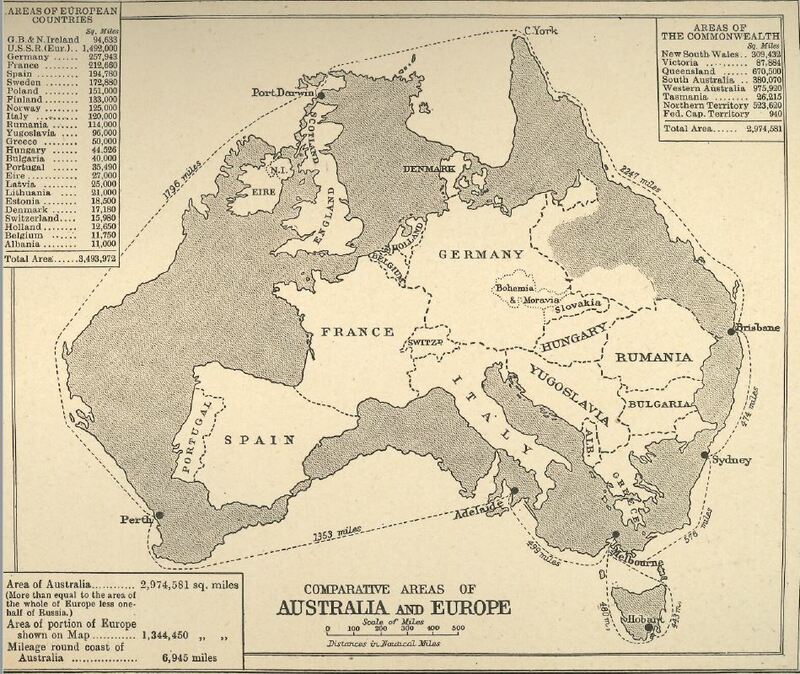 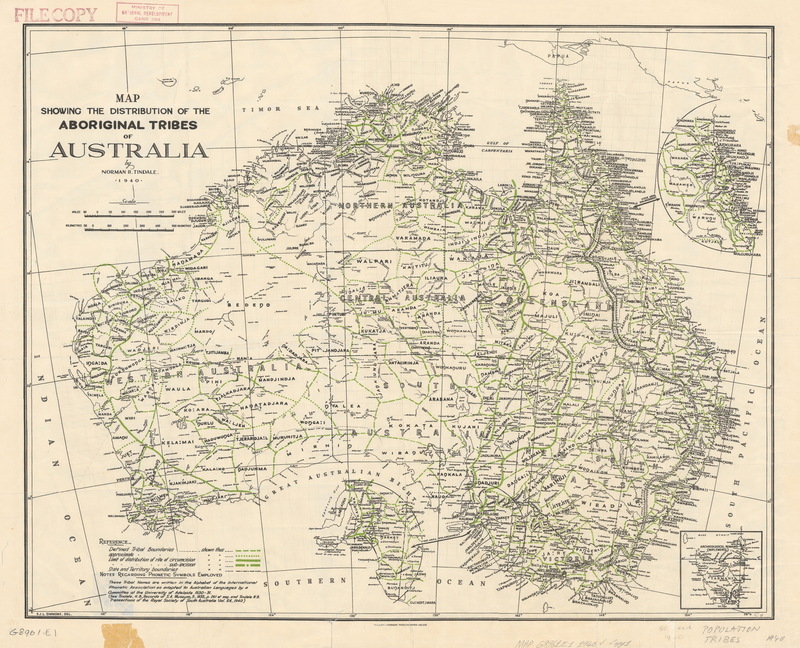 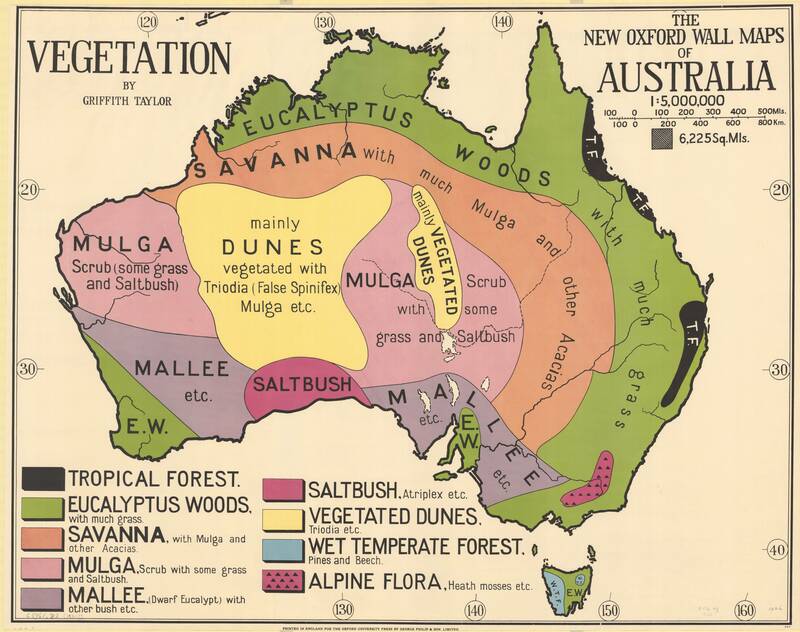 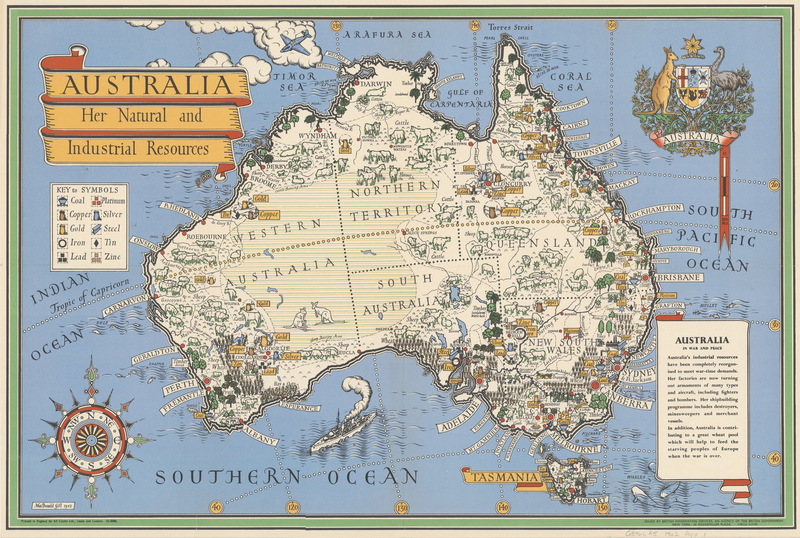 Map of Australia (1802). 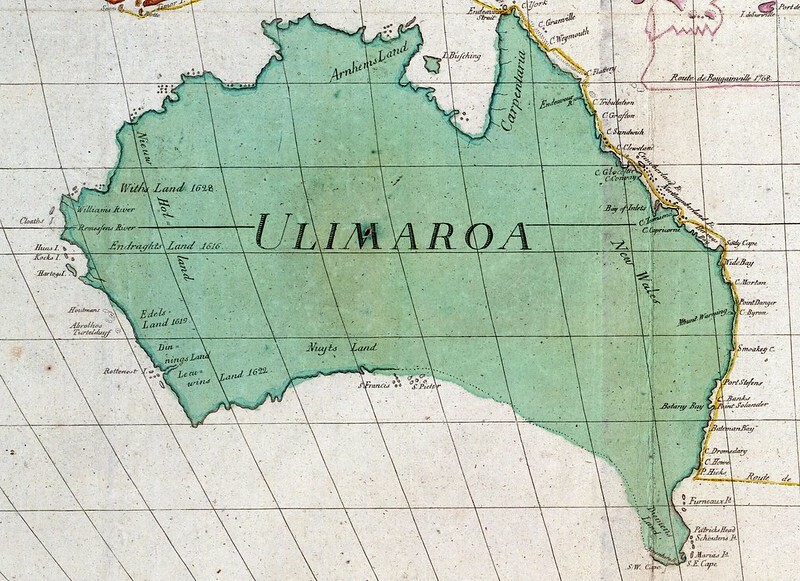 One of the first that separated Tasmania from the mainland. 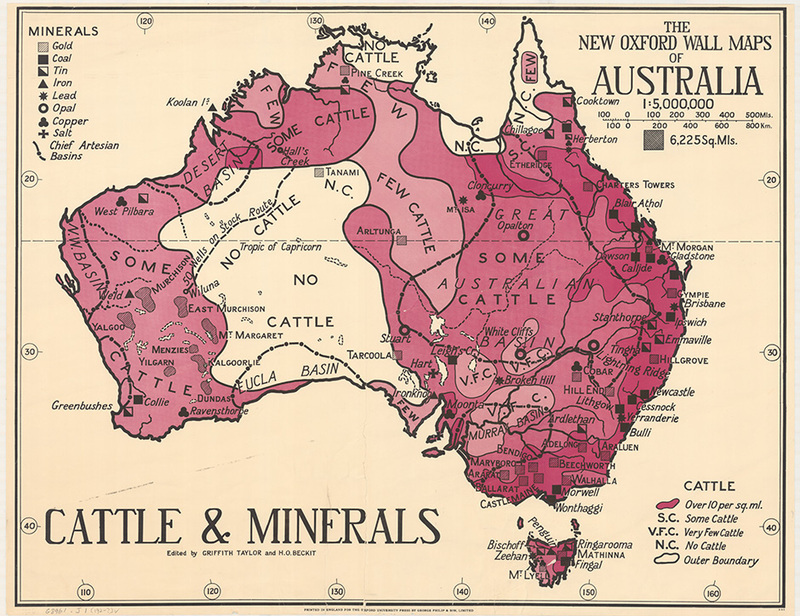 The fifth country in the World rich in mineral, pastoral, agricultural and timber resources.